We are particularly proud of our many years of experience in arranging and organising tours for theatre groups and bands. We take care of travel routes, accommodation, food, etc. for you. Please state us your wishes and plans so that we can create a programme tailored to your individual needs. Our experienced and well-trained chauffeurs will be happy to drive you to your desired destination safely and punctually in one of our mini coaches or luxury coaches, depending on the size of the group. 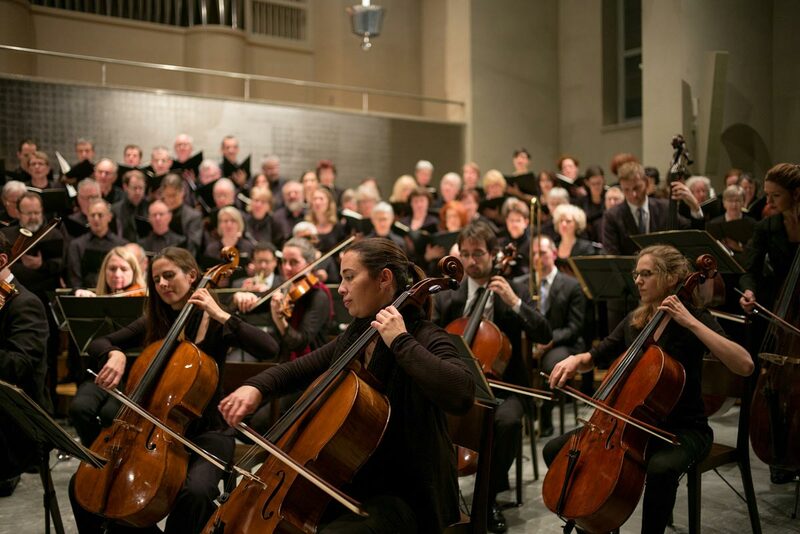 KVS Bus und Limousinen Service GmbH is your specialist for arranging and organising tours throughout Saxony, Germany and Europe for orchestras, ensembles, music and theatre groups. We would be pleased to advise you about our whole range of services relating to tours of music or theatre groups.